Popular among celebrities 5 years ago, automaker Fisker is back. Consequently, the company’s reemergence excites both existing and aspiring electric vehicle owners. However, don’t expect a high-end Fisker EV to hit the market soon. Instead, settle on an affordable $40K electric SUV. The automaker has a troubled past. In 2013, it filed for bankruptcy. In 2014, Chinese auto parts firm Wanxiang purchased its assets. 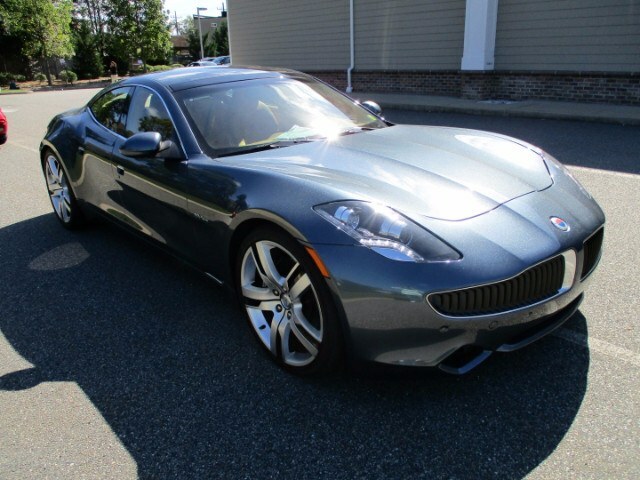 Nevertheless, the Fisker Karma attracted celebrity buyers pre-2013. Ashton Kutcher, Justin Bieber & Leo DiCaprio purchased the luxury vehicle. Granted, the company won’t release a $100K+ model until after its SUV hits the market. 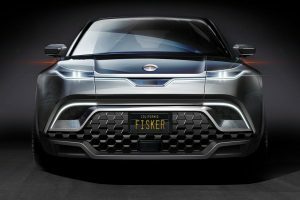 Fisker believes its electric SUV ‘rethinks’ how sustainable transportation should be. Moreover, its reasonable price point makes it a direct competitor to Tesla’s Model 3. Additionally, it plans to sell privately. Like Tesla, Fisker Inc will act as its own dealer. Furthermore, the company will manufacture its fleet in the US. Reports suggest the upcoming SUV’s battery life will rival that of Tesla’s high-end models. One charge will allow for more than 300 miles. Meanwhile, Tesla’s market share is under threat from rampant competition. The auto industry is in a state of rapid change. Every automaker from Harley-Davidson to Volkswagen has gone green. Similarly, new players have entered the game. Dyson has announced plans to build an EV production facility in Singapore. Moreover, Apple may announce plans to build its own fleet soon. Ultimately, the fact that Fisker is back is a surprise. However, its choice to abandon combustible-engines isn’t a shock. Although just 2% of 2018 auto sales in the US were electric, there was an 87% improvement over the previous year. Consequently, the industry anticipates exponential growth. Fisker might’ve rejoined the party at the perfect time.